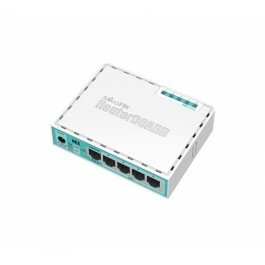 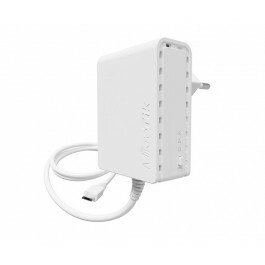 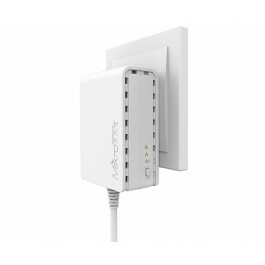 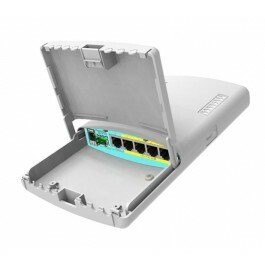 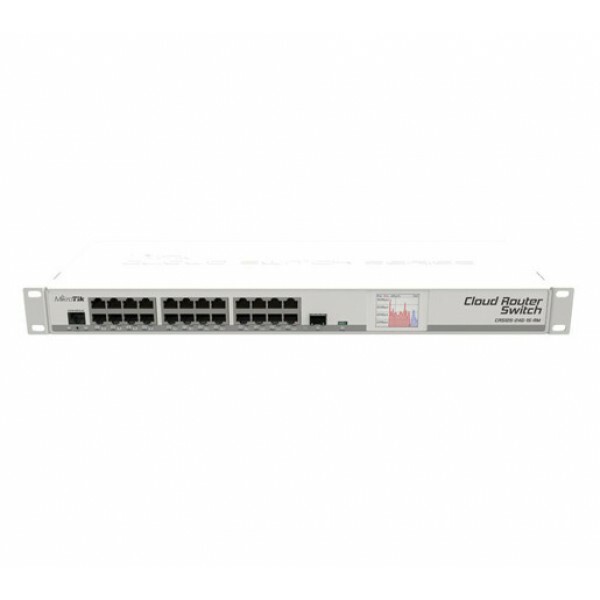 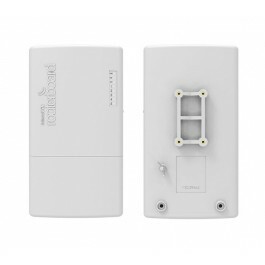 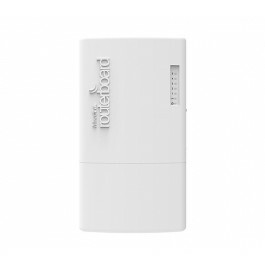 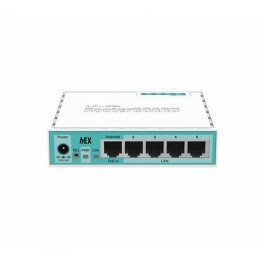 Cloud Router Switch is our new Smart Switch series. 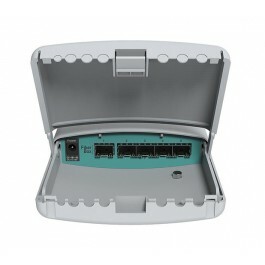 It is a fully functional Layer 3 switch, and is powered by the familiar RouterOS. 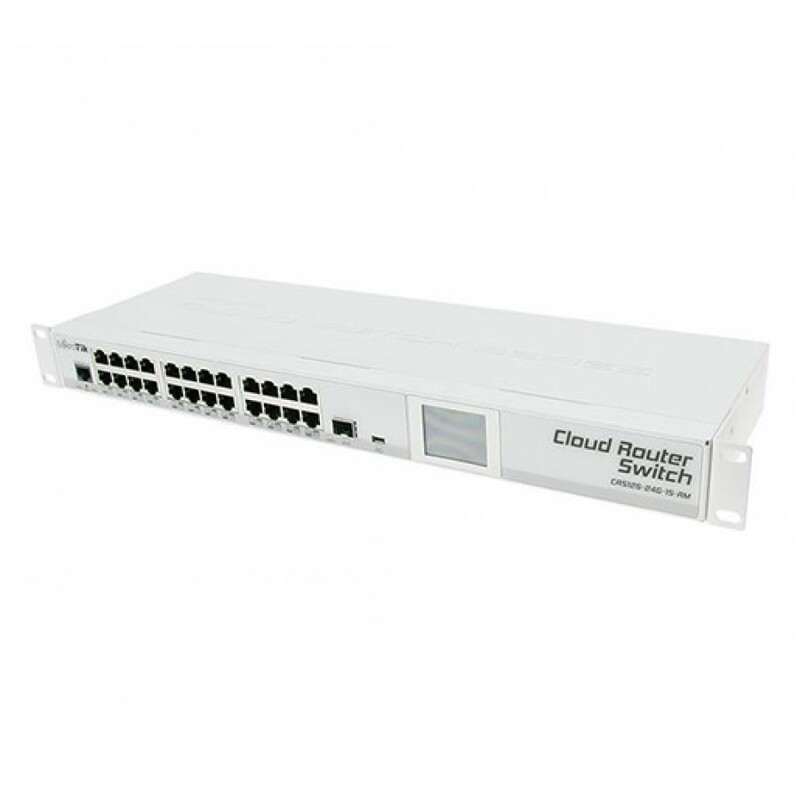 All the specific Switch configuration options are available in a special switch menu, but ports can be removed from the switch configuration, and used for routing purposes where required.